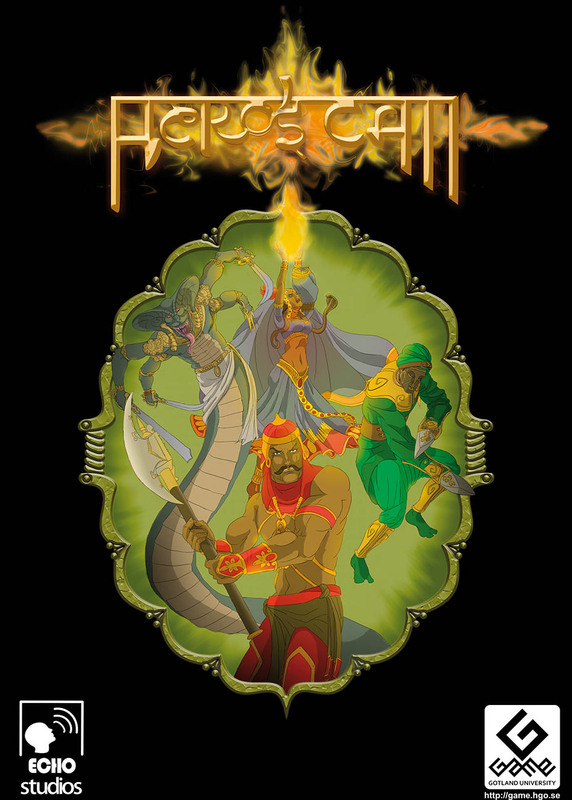 Hero’s Call is a 4-player tactical board game where each player rule a city, which is resting at the foot of the dragon mountain. Be the first to slay the beast! The player can make their own quests, customize their cities, hire heroes and through them, quest in other cities. The hero’s moral standing will affect the outcome of the quest. The game has a beautiful Indo-Asian-style fantasy setting with recognizable, yet exotic creatures. The game was hand-drawn in Photoshop and Inkscape. Meet our team on Facebook!